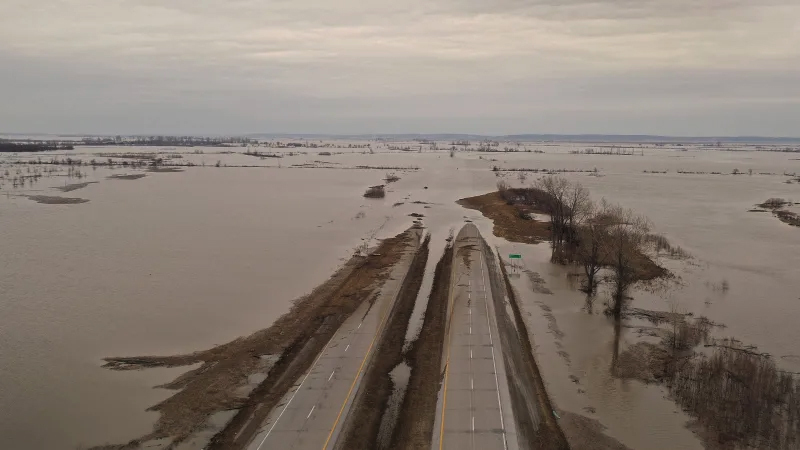 WASHINGTON (Reuters) – This year’s record Mississippi River floods are forecast to create the biggest Gulf of Mexico "dead zone" since systematic mapping began in 1985, U.S. scientists reported on Tuesday. 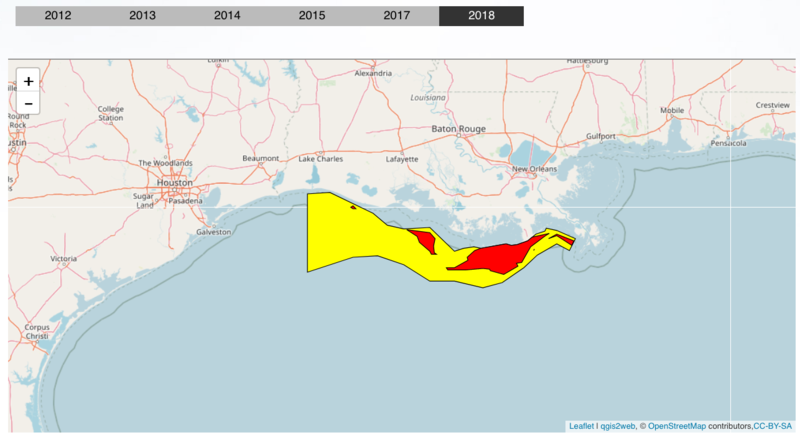 Often created by farm chemical run-off carried to the Gulf by the Mississippi, the 2011 low-oxygen "dead zone" could measure 8,500 to 9,421 square miles (22,253 to 26,515 sq km), or an area roughly the size of New Hampshire, the U.S. Geological Survey said in a statement. This would be bigger than 2002’s record-large hypoxic zone, which stretched over 8,400 square miles (21,750 sq km). The hypoxic zone threatens commercial and recreational Gulf fisheries. 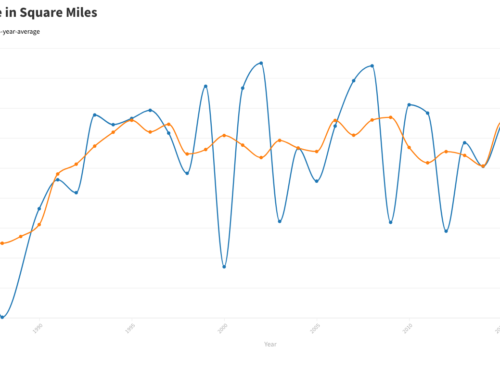 In 2009, the dockside value of commercial Gulf fisheries was $629 million. 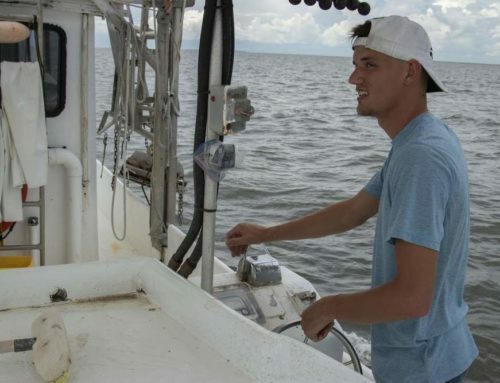 Recreational fishers contributed more than $1 billion to the Gulf economy taking 22 million fishing trips, the survey said in its statement. 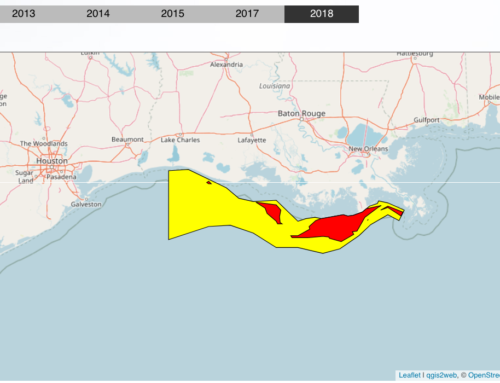 Seen year-round but most pronounced in summer, the "dead zone" threatens resources including humans who depend on fish, shrimp and crabs, which need oxygen to survive. The zone typically is located on the bottom of the continental shelf off Louisiana and Texas. Excess nutrients from the farm chemicals in the water — mostly nitrogen and phosphorous — do the same thing in the Gulf that they do on agricultural fields: they encourage plant growth. In the Gulf, they cause tiny marine plants called phytoplankton to bloom, decay, die and sink to the bottom, where bacteria eat their remains and use up oxygen in the water as they do so. 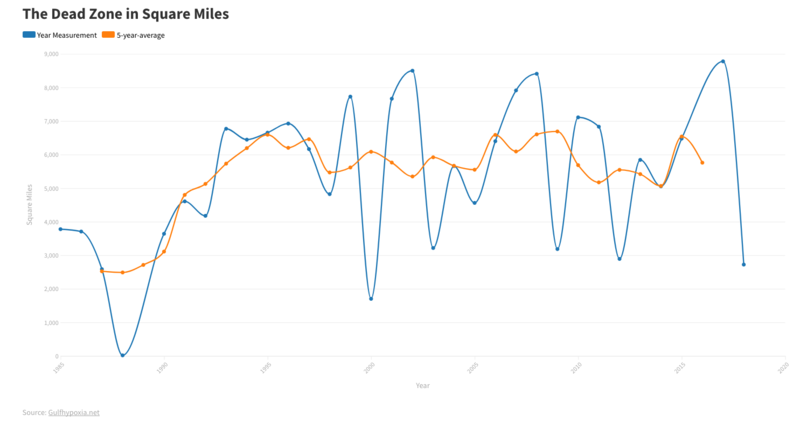 Stream-flow rates along the Mississippi and Atchafalaya rivers were nearly twice normal rates in May, significantly increasing the amount of nitrogen carried into the Gulf, about 35 percent higher than average nitrogen loads for May estimated in the last 32 years. 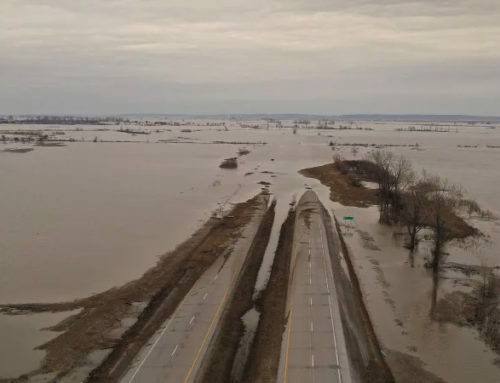 More rain was forecast for the Midwest this week. 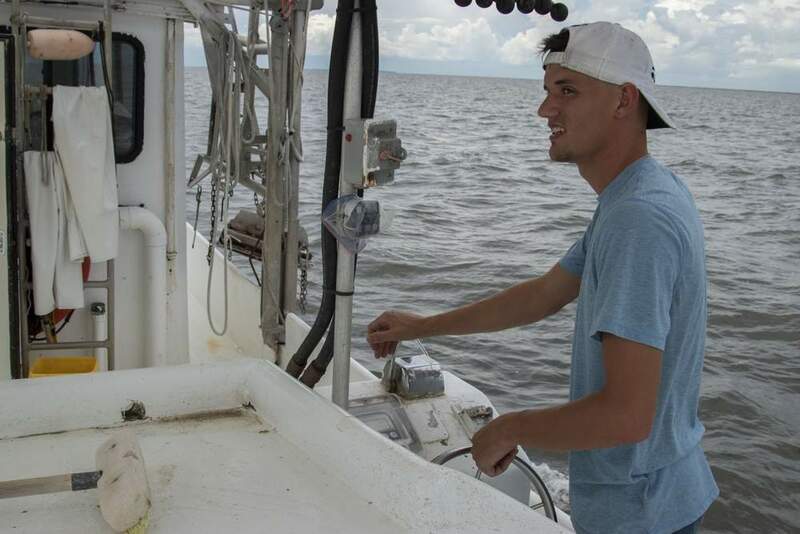 There’s plenty of oxygen on the surface of the Gulf, where fresh water from the Mississippi lingers, according to Nancy Rabalais, executive director of the Louisiana Universities Marine Consortium, one of the authors of the forecast. 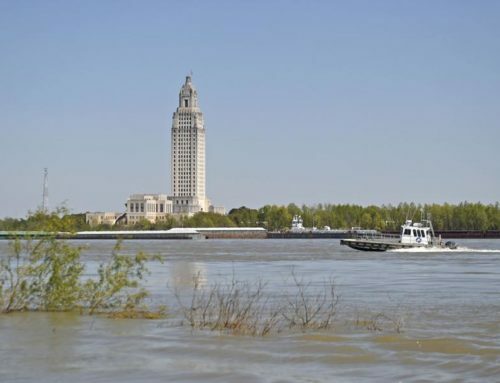 But this oxygen-rich water cannot penetrate the salt water that stays beneath it, Rabalais said in a telephone interview. "The effects on living organisms are in the lower water column and at the seabed," she said, adding that low levels of oxygen can be found anywhere from about 15 feet to 120 feet deep. The Mississippi River Drainage Basin covers more than 1.2 million square miles and includes all or parts of 31 states and two Canadian provinces, stretching from New York state to Montana. Only the watersheds of the Amazon and Congo rivers are bigger.